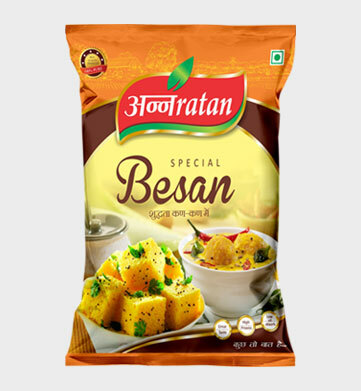 The annratan special besan is available in 500gm, 1kg & 10kgs pack. 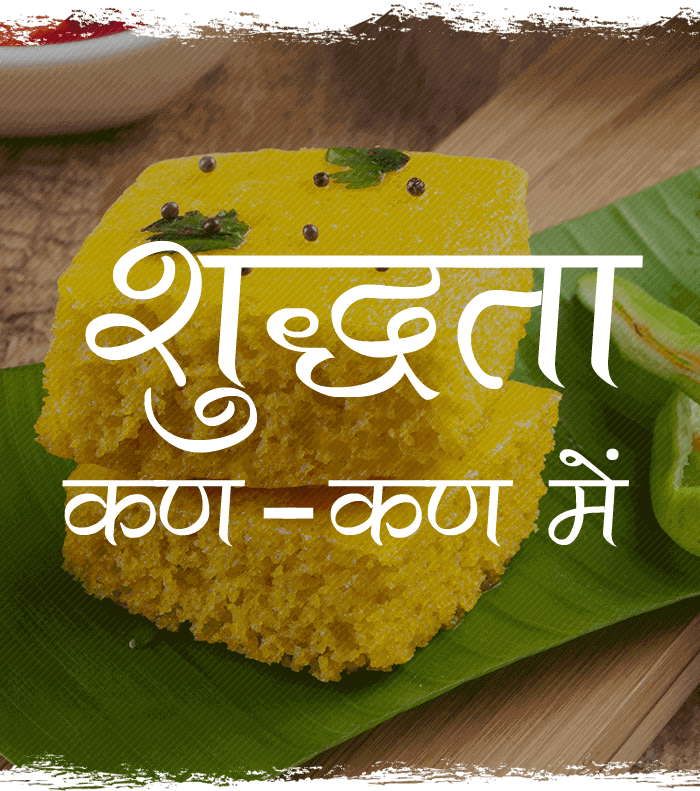 This is mostly used to make household delights like kurhi, chilla, halwa, dhokla, pakoras & many more. 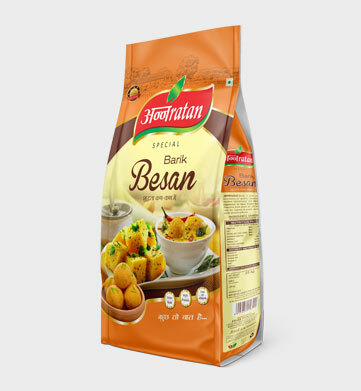 The annratan barik besan is available in 25 kg pack. This is mostly used to make various namkeens & sweets. 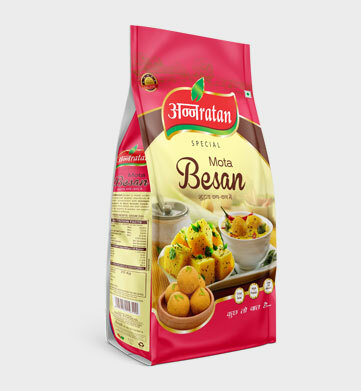 The annratan mota besan is available in 25 kg pack. 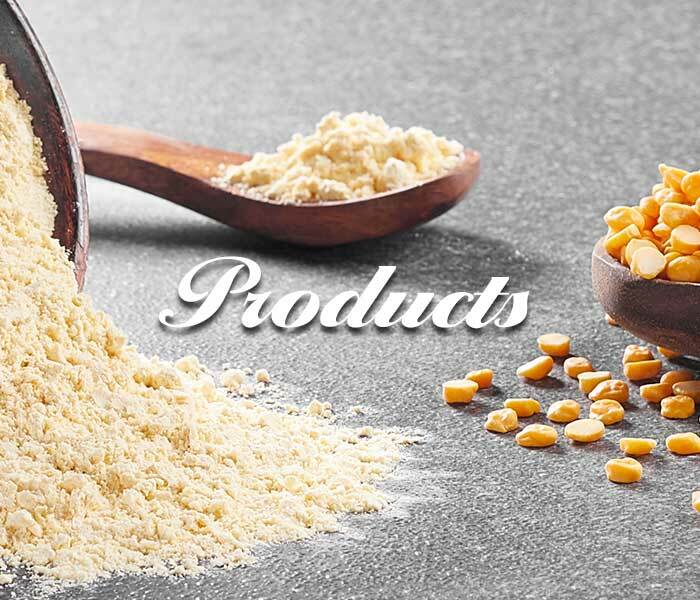 This is mostly used by sweets manufacturers.